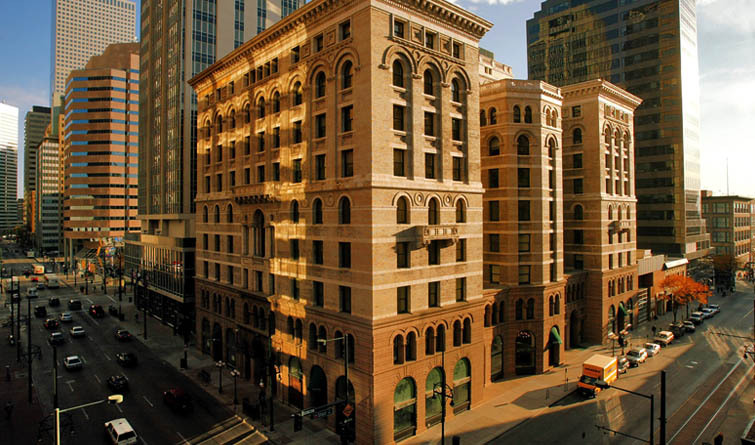 Making it’s home in Denver’s historic Equitable Building, The Laramie Company, a full service commercial real estate firm, known for strategic consulting and deal making for property owners, municipalities and institutional investors since 1991. The Laramie Company shepherds our clients through their commercial real estate needs with confidence and clarity. Every step of the way from project visioning to feasibility studies to sale and leasing transactions, our principals use their time-honed skills and extensive networks to smoothly and professionally achieve the highest and best outcomes for our clients and their properties. Whatever stage of the project, the mastery and expertise of The Laramie Company can achieve the results you are seeking. Our principals, Mary Beth and Bill Jenkins bring over 60 years of combined experience to every Laramie project, large or small. Being a boutique firm, their hands-on involvement in all Laramie assignments is guaranteed. At The Laramie Company, we ensure that you don’t just get the results you want right now; you get a solid framework to continue that success long into the future. From conception to completion, we keep an eye on the horizon to keep you ahead of the competition.